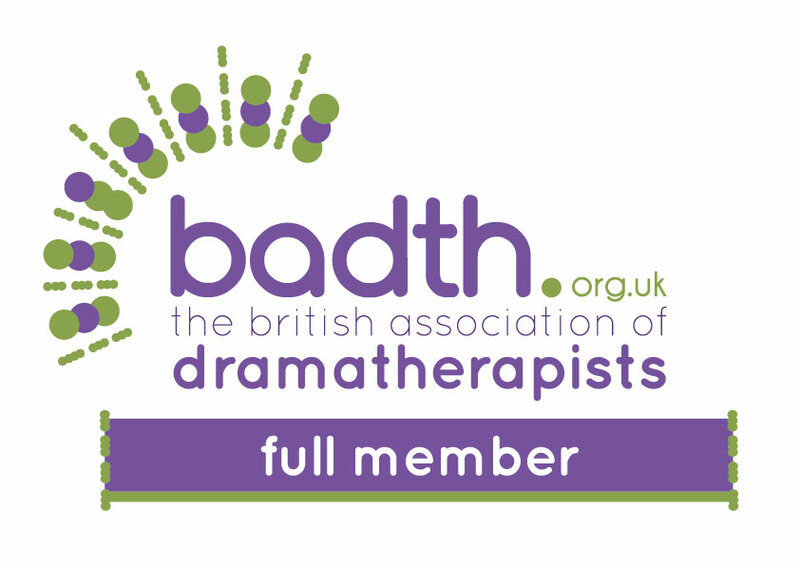 I am an experienced Dramatherapist registered with the HCPC. 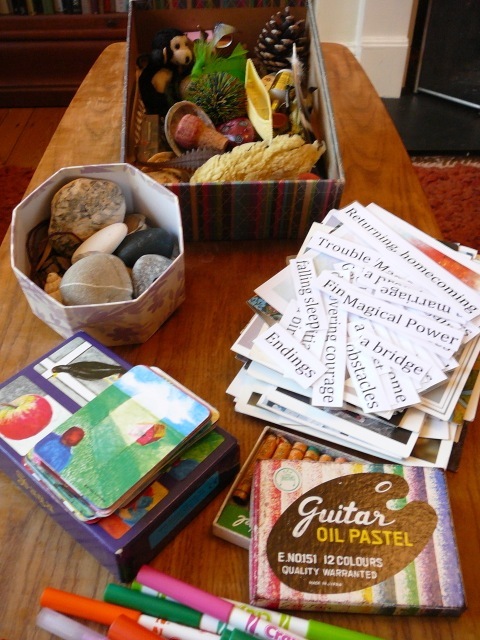 I see adults, children and families for therapy in London Bridge, Brockley and Crofton Park, SE London. I offer a confidential, non-judgemental space.My approach is person-centred, focusing on what is important to you in a supportive spirit of curiosity and openness for all that you might bring. I work with people facing a range of situations and challenges. Some are looking to make changes in their lives, feeling stuck and unsure of the direction they want to move into. Others are dealing with loss, anxieties, or notice that fear seems to be limiting their choices. Sometimes our natural protection for past wounds has outlived its purpose and is dampening a sense of 'aliveness' and joy. You may want to live more from the heart. 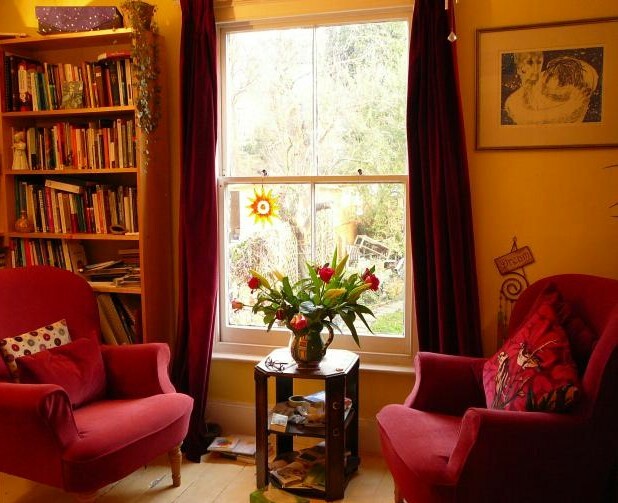 Dramatherapy is a unique psychotherapy regulated by the HCPC that offers more than a simply cognitive, 'talking' approach. It can suit people who are looking for therapy or counselling but who might not have heard of this type of therapy before. If you would like to find out more, do contact me for more information. I am interested in how the ideas we have about ourselves can become fixed and in this way we cut ourselves off from possibilities to love and connect to others and even to ourselves. At times in our lives the question can come up, why am I here? 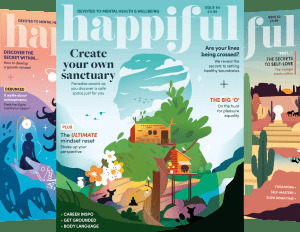 I notice that health and wellbeing are related to living a life that feels in some way meaningful, in small daily ways and in the wider context of the community and perhaps even the planet. Therapy is, at its core, relational and my approach is person-centred, focusing on what is important to you in a supportive spirit of curiosity and openness for all that you might bring. Call or email me for further information or to book an introductory consultation. This gives us the opportunity to talk about what you hope to achieve and helps clarify what this approach might offer you. It gives you a chance to get to know me a little so that you can decide if you would like to continue. I trained as a Dramatherapist at Central School of Speech and Drama, and have completed supervision training with the Centre for Supervision and Team Development. I was awarded the Foundation year in Systemic Practice Applications and Skills at South West London & St George’s Mental Health Trust and this has informed my approach to the wider picture, family past and present, work environments, community and the impact these have on us. I have worked in a range of settings including adult mental health, with children and families in schools and within a post adoption service. I run multi-family groups in schools and am interested in the unexpected connections that play can reveal and how this can help parents and children communicate more effectively. I try to offer affordable therapy. My fees range from £45-55 with some sliding scale fees available also. I aim to respond to your enquiry as quickly as possible. Within two days. I am a qualified supervisor registered with HCPC, BADth and PTUK based in London Bridge and Brockley SE London. .